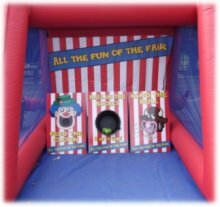 Fairground style fun for your event with our great range of Side Stall games for hire. 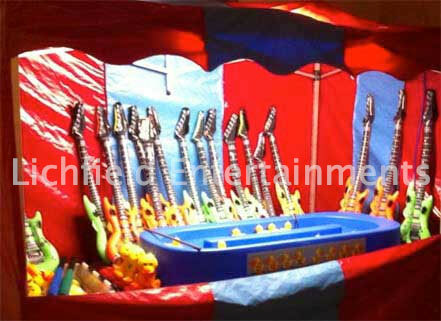 All the fun of the fair brought to your event with our Side Stall Game hire. In most cases its possible to combine two or three games into one stall. All Side Stalls can be supplied with a uniformed member of staff and unstaffed hire is available on some stalls. Prizes are available at additional cost if required. Side Stalls are a great amusement for all ages, young or old, and make for a great entertainment at corporate evenings, wedding receptions, and garden parties. 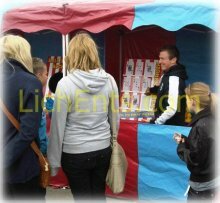 Our Side Stall Games are perfect for use indoor or outside. 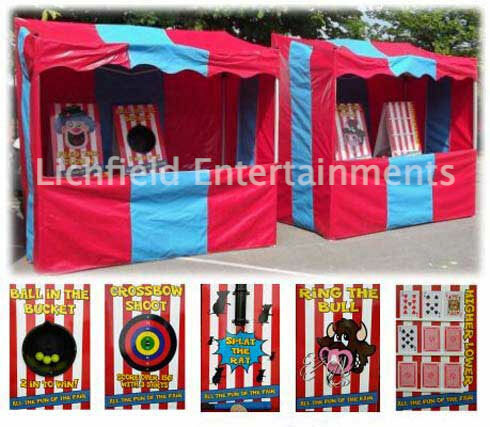 We have the more traditional metal framed striped stalls, or inflatable versions including the new 5-games-in-one Carousel Stall. Most of the traditional side stalls require an operating area of just 8x8ft with only the Coconut Shy requiring a larger area of 8x12ft. All these traditional stalls need a height clearance of 8ft minimum. If height is an issue the smaller inflatable side stall needs a height clearance of just 7ft. 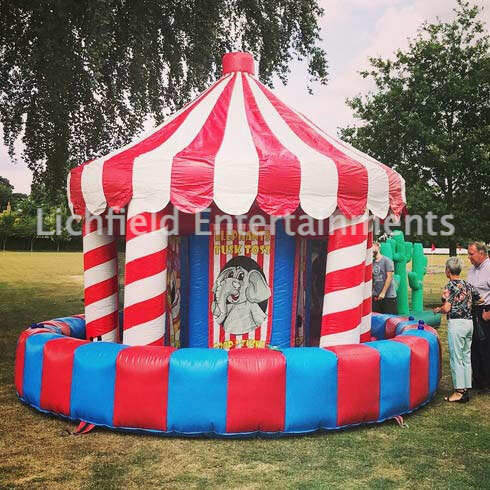 We have both inflatable and steel frame stall versions of the Coconut Shy and these can be hired with or without staff to run them. 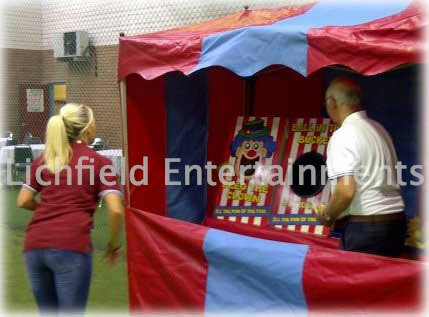 The inflatable carousel design side stall has five games built in to it - Elephant Tusk Toss, Feed the Clown, Crossbow Shoot, Mini Ball in the Bucket, and Prize Darts (safety darts). This side stall is available either staffed or unstaffed and requires an operating area of 20x20ft with a height of 14ft. A mains electric supply is required although a suitable generator can be provided at additional cost. 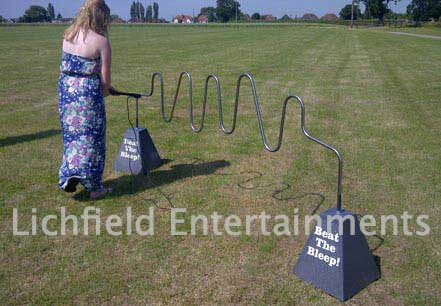 Swing the hammer, strike the pin, and see if you're strong enough to ring the bell at the top. 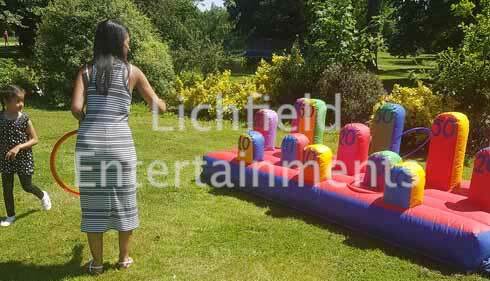 Fun and colourful inflatable hoopla game suitable for all ages. 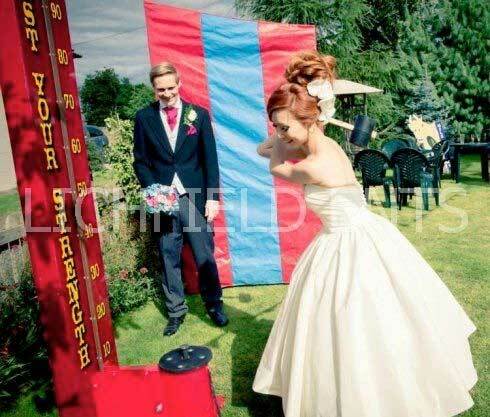 The game itself measures 10x5ft then add some extra for the throwing distance. 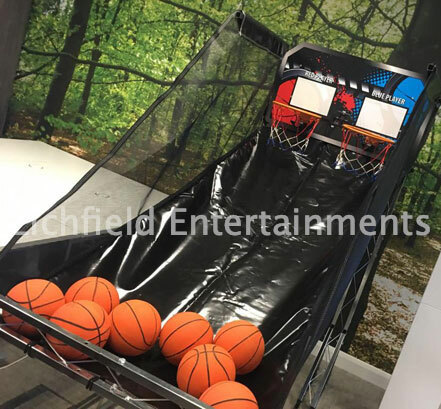 We have three different buzzer wire games available - a basic table top game measuring approx 4ft, an automated table top version with heartbeat, three lives, and 60second limit to complete, and in the picture above the 10ft wide mega buzzwire. Our Milk the Cow is as simple as it sounds. 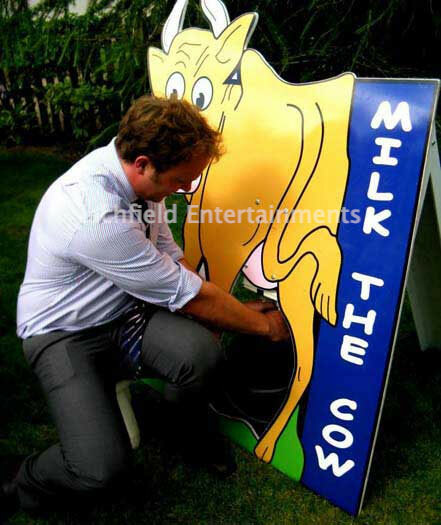 Sit on the milking stool, put your pail in place and you have 60 seconds to milk as much from the cows udder as you can. Basketball double hoop challenge. Compete against one another or just against the clock and see how many baskets you can shoot in 1 minute. 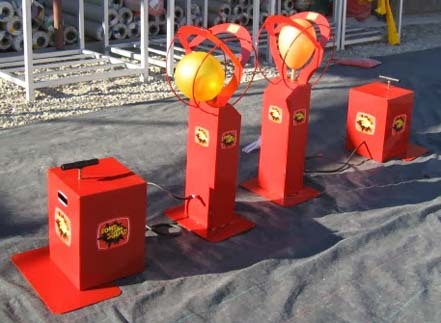 A two player race to inflate their balloon using the plunge handle pump stations to such an extent it touches the spikes and bursts. 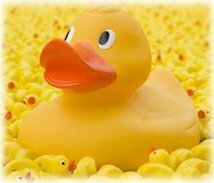 Alcester, Alfreton, Ashbourne, Atherstone, Bakewell, Bedworth, Birmingham, Bridgnorth, Bromsgrove, Burton upon Trent, Buxton, Cambridge, Cambs, Castle Donington, Cheadle, Cheshire, Chesterfield, Congleton, Cotswolds, Coventry, Crewe, Derby, Derbyshire, East Midlands, Edgbaston, Evesham, Gloucester, Gloucestershire, Grantham, Greater London, Henley in Arden, Herefordshire, Hertfordshire, Hinckley, Kegworth, Kenilworth, Kettering, Kidderminster, Knutsford, Leamington Spa, Leicester, Leicestershire, Lichfield, London, Loughborough, Manchester, Mansfield, Matlock, Melton Mowbray, Meriden, Middlewich, Milton Keynes, NEC Birmingham, Newark, Newcastle under lyme, Northampton, Northants, Nottingham, Nottinghamshire, Notts, Nuneaton, Oswestry, Oxford, Oxfordshire, Redditch, Rugby, Sheffield, Shrewsbury, Shropshire, Solihull, South Yorkshire, St Georges Park, Stafford, Staffordshire, Staffs, Stoke on Trent, Stone, Stratford Upon Avon, Sutton Coldfield, Telford, Telford Exhibition Centre, Uttoxeter, Warwick, Warwickshire, West Midlands, Whitchurch, Wolverhampton, Worcester, Worksop. 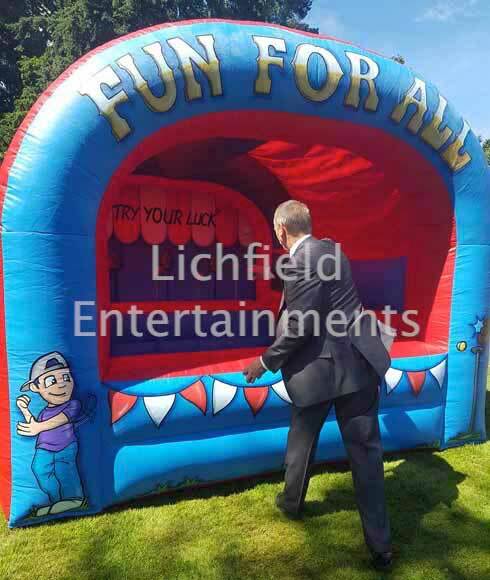 If you have any queries, questions, or would like to hire some Side Stall Games please click here to enquire and we will do all we can to help.